God is good! Time waits for no one. I am delighted to see this new day, the beginning of a new month of the third quarter in the year 2017. July 1st is here. Our God is awesome! 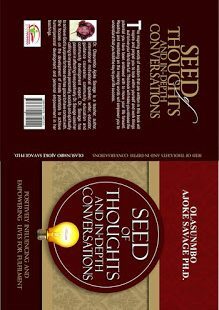 This day, July 1, 2016, Seed of Thoughts and In-Depth Conversations was officially published. It has been impacting lives positively with amazing testimonies. This can only happen with GOD. I am inspired daily by the positive responses I am reading as feedback having the understanding that life is all about passion and fulfilling God’s mandate upon our lives. 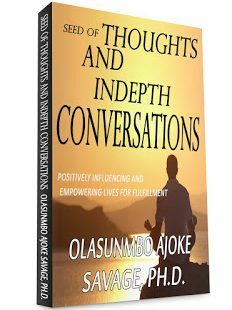 The testimonies I am having and positive changes experienced by many people that have read the book are amazing. I am praying to do more! 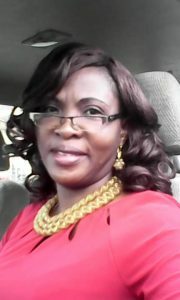 I hereby celebrate the grace of God for the authorship of the book. I also express my profound appreciation to Pastor Sam Hunsu and my editor, Mr. Akpah Barthlomew for committing themselves to the vision of writing and publishing of the book. I appreciate the positive impact of Rev. 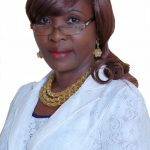 Owolabi Oluwole, Prof. Isaac Bamgboye, Mrs Bisi Yomi-Layinka and Mr. Oluwole of De- Infinty vision for supporting the vision spiritually, intellectually and professionally. Life is all about adding value. I sincerely appreciate my family members especially my lovely children, friends, professional collegues and many more people space would not allow me to continue to mention. My wonderful friends on the Social media, you are amazing and loving! I pray that our lives will continue to echo the goodness of God every day of our lives. I appreciate your friendship. To every reader of the book, you are blessed! God bless you all this day and always. My best wishes in the second half of this year 2017 and years beyond! 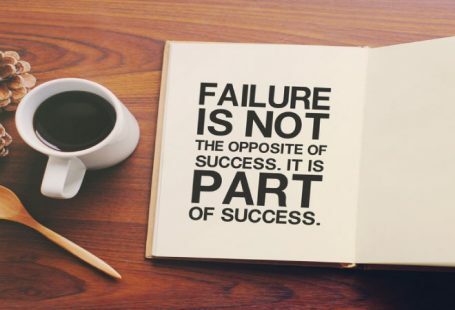 Stay inspired and remain blessed.